Grantley Hall is delighted to announce a partnership with the highly acclaimed British chef, Shaun Rankin. 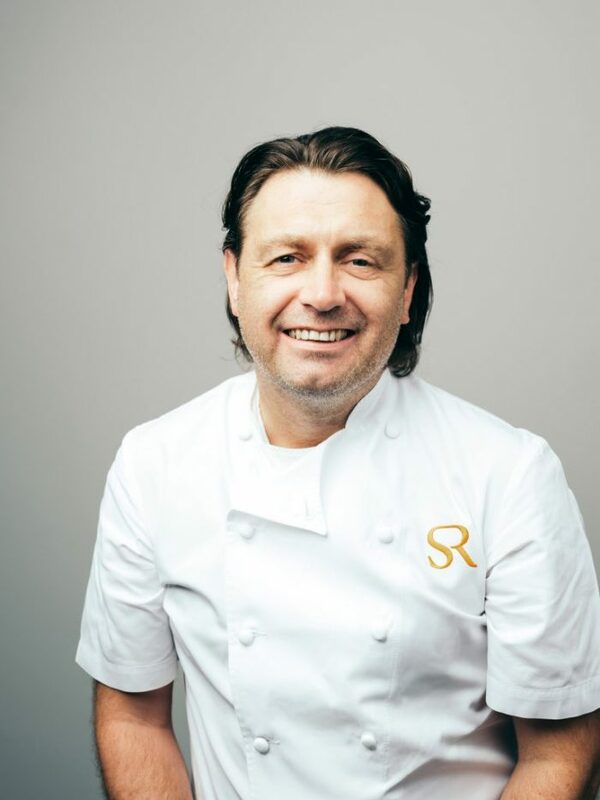 The Yorkshire-born chef, who gained his first Michelin star in 2005, will be returning to his roots to preside over the new luxury hotel’s fine dining restaurant, Shaun Rankin at Grantley Hall, when the property opens in summer 2019. The elegant 38 cover restaurant will showcase what Rankin does best: local produce cooked in season with his unique signature twist. At his request, and to support his vision for locally-sourced sustainable produce, the hotel is developing its own kitchen garden complete with bee hives and fruit trees within the grounds. The chef’s London outposts include Ormer Mayfair, located inside the prestigious five star Flemings Hotel, a member of SLH. The 85-cover restaurant opened in March 2016, taking inspiration from its original Jersey-based counterpart to showcase the island’s finest produce to London’s discerning diners. Rankin also launched the restaurant at the capital’s elite members club 12 Hay Hill, located in London’s Mayfair, when it opened in 2015. 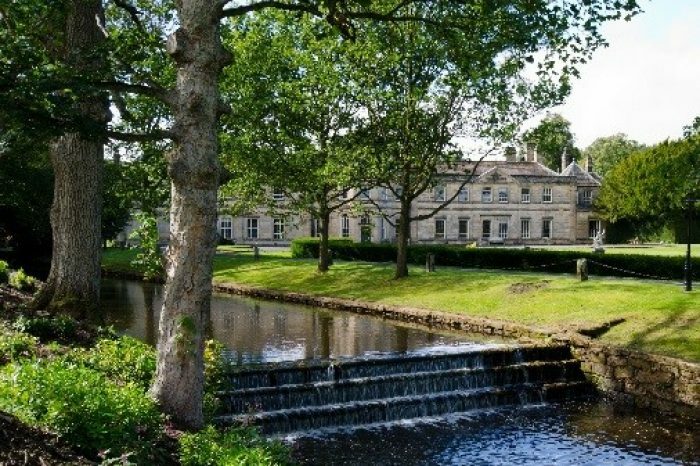 Grantley Hall is set to shake-up the culinary scene in North Yorkshire. In addition to the fine dining signature restaurant, the property will also boast an experiential Pan-Asian experience, a relaxed all-day dining restaurant, The Drawing Room, serving quintessential British afternoon tea, and a spa lounge offering nutritious light meals and snacks. Located at the edge of the Yorkshire Dales, near Ripon, Grantley Hall is tipped to be one of the UK’s most remarkable luxury hotel launches of 2019. 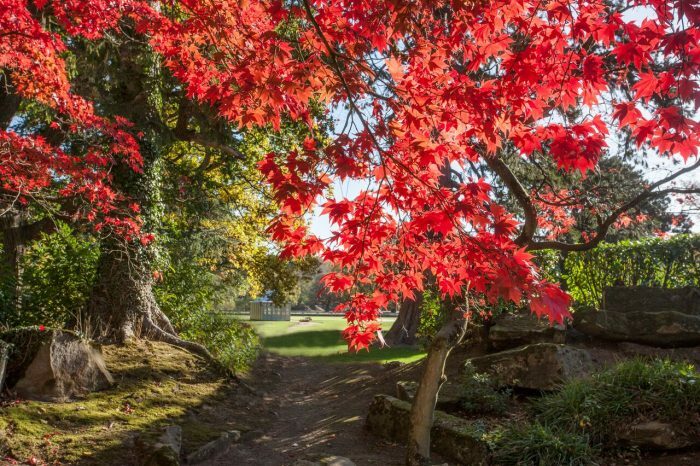 The historic Grade II* listed property, complete with a lake and English-heritage listed Japanese garden, is currently undergoing extensive restoration and will open as an exceptional luxury hotel in summer 2019.